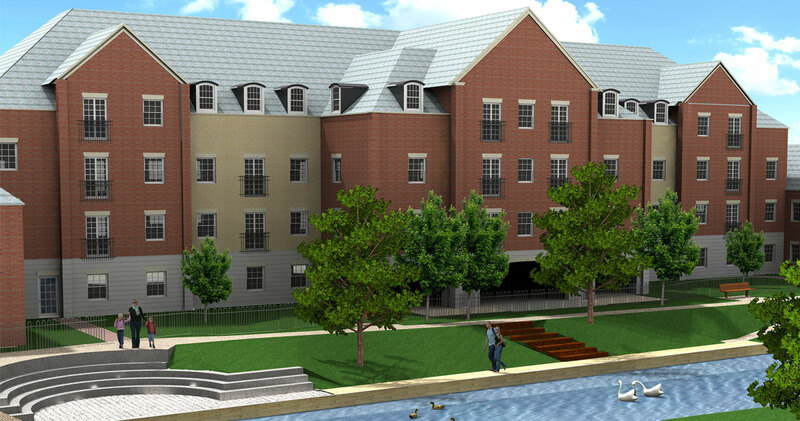 We were approached by a property developer with a set of plans for a new apartment building in Suffolk. 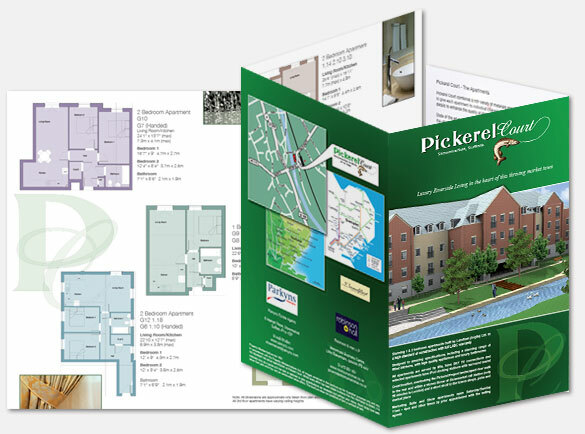 We created the visual representation of the apartments from the plans (using 3D software) and then went on to produce the actual sales brochure itself. 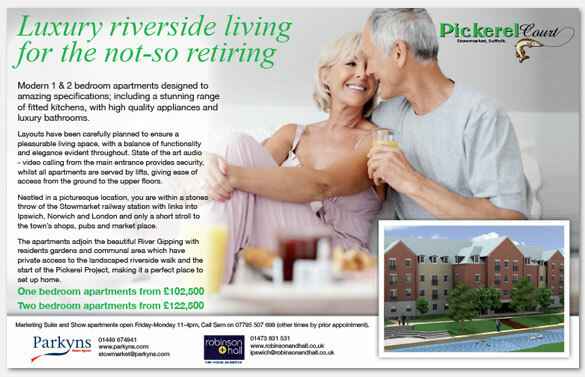 Our team were responsible for the content (copy writing), images (from an onsite photoshoot of the building and the area itself), sourcing the stock photography to represent the apartments (as we were dealing with an unfinished building) and the design and layout of the brochure. This involved the paper choice, lamination and spot UV effect. The whole project put together working in conjunction with the property developer and property management company. 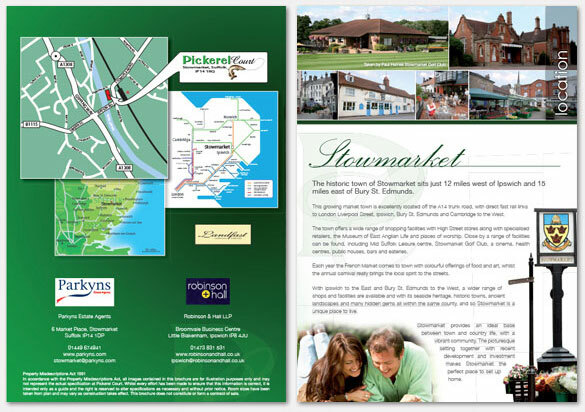 The style of the brochure allowed it to be compact, whilst opening up to display every facet of the apartments and surrounding area. The final product is a heavy weight, luxury brochure with a lovely feel to the mat laminated finish a perfect representation of the luxury apartments for sale.